Are you a faith runner? What level of faith are you operating at? Do you find yourself operating outside of faith at times? Will you be able to finish your spiritual race? �	Discover the purpose and strengths of living a life of faith. �	Understand your different levels of faith and the importance of each level. �	Be strengthened to maneuver through the vicissitudes of life with various types of faiths. �	Examine how the saints of old achieved the impossible working with their faith level. �	Identify the pitfalls of operation without faith. �	Equip yourself for the marathon race of your spiritual life. 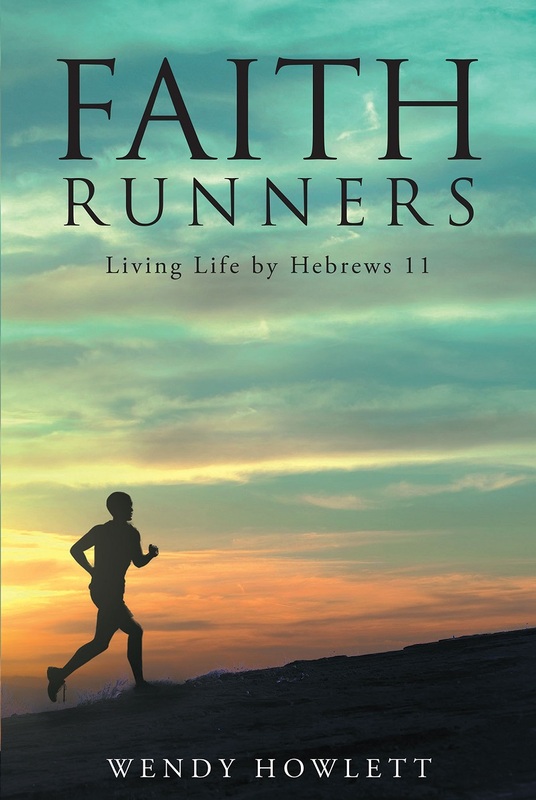 Faith Runners examines the faiths of the Old Testament heroes of faith and empowers the reader through understanding and insight concerning the various levels of faith and how they help us achieve God�s possible. Doubt and defeat are cast aside with faith, faith that is God tested and approved. Like the strong, fast, long-distance Kenyan runners who train in their surroundings, you too will be able to run the race of faith regardless of the terrains or adversities of this earthly life. Faith Runners will build your spiritual muscles so that you can run the race of life and cross the finish line with bold confidence in the race you have run.